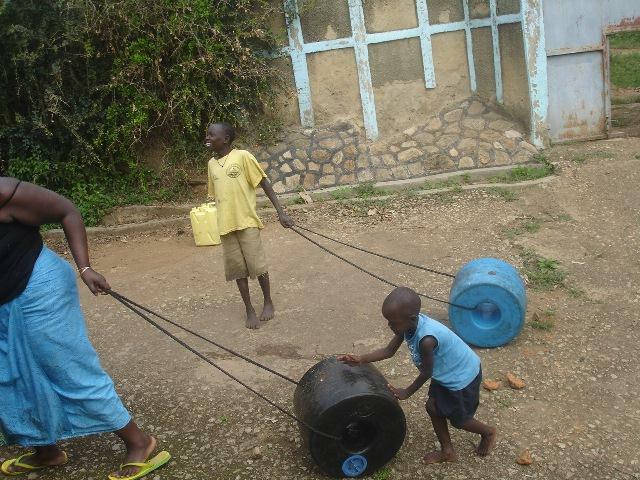 Q Drums have arrived in Buyaya. 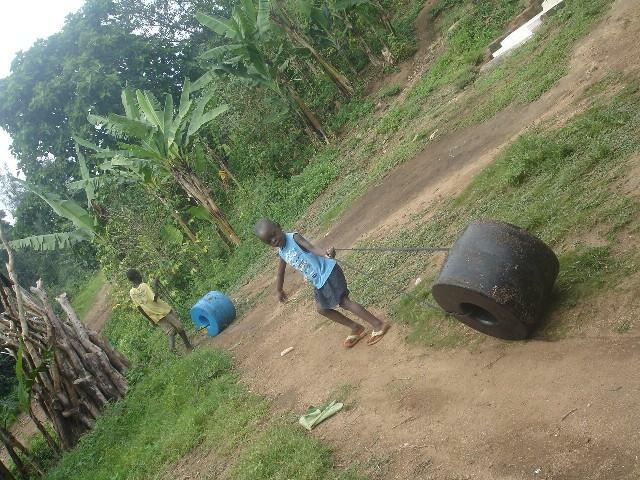 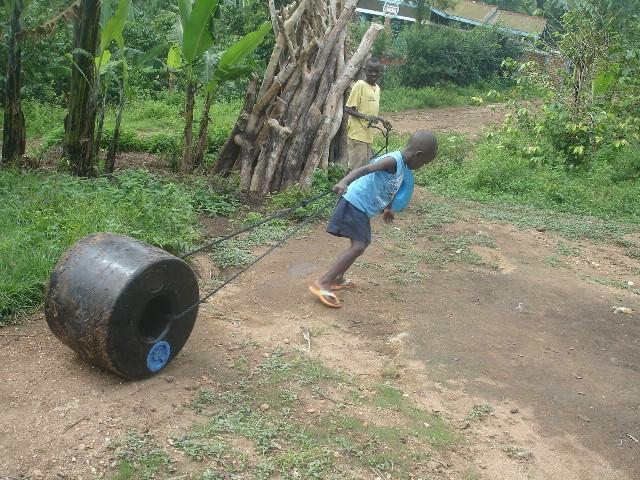 Thanks to the support of an anonymous donor, two Q Drums have arrived in Buyaya, Uganda. 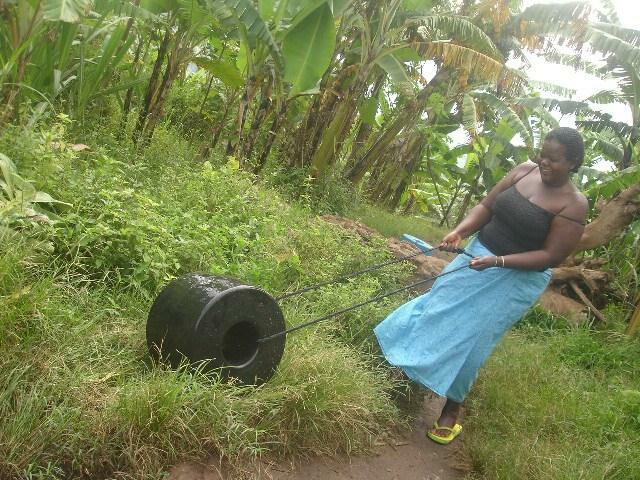 A Q Drum is a device designed to ease the physical burden and reduce the time spent collecting water; thus ultimately improving the lives and well-being of the people in Buyaya.